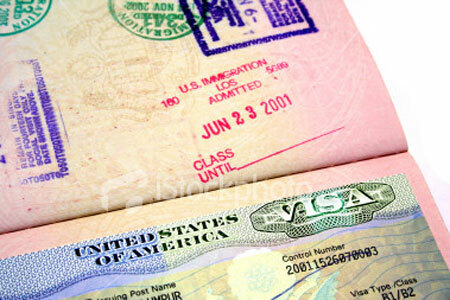 If you are looking at obtaining a Thai Visa be it a marriage visa , tourist visa or a retirement visa. 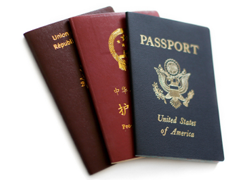 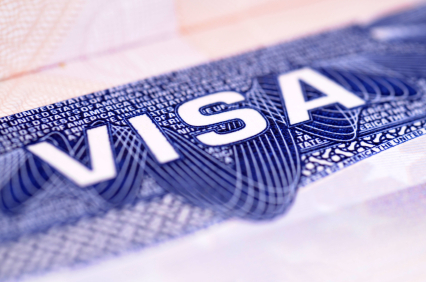 Speak to any of our attorneys or visa consultants with regards to your options. 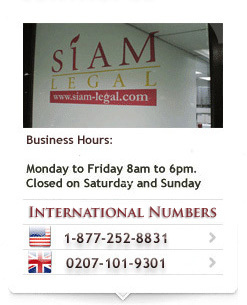 With offices in all the main cities in Thailand we are Thailand’s largest legal services network. 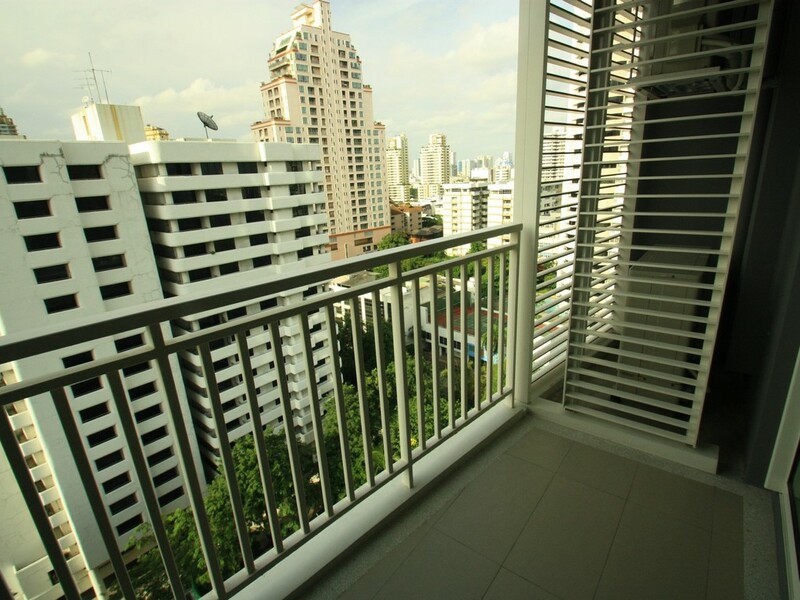 Speak to us now!